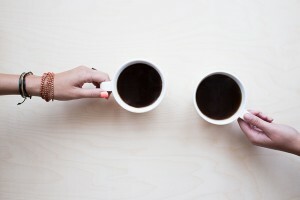 What is an Accountability Buddy? Okay, so let’s get to it. 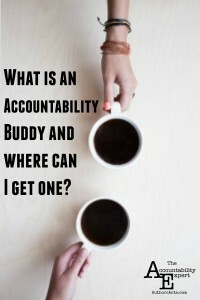 What is an accountability buddy? I have a couple of them and each of them has a purpose. It is really important to have an accountability buddy in your writing because you are going to have doubts, we all do. There are going to be some times when the only thing that keeps you writing is your accountability buddy, and that’s okay! What exactly does an accountability buddy do? For me, my accountability buddy works as an agent. She isn’t an agent, but she is always looking to me to see what is coming next. She keeps asking me for the next installment or requesting I write something new, etc. A small part of me wants to keep her happy by sending her more “stuff”. It’s a bit of a symbiotic relationship, really. She gets to read (for free) and help me figure out what’s next and I get someone who is eagerly waiting for more of my work. My other accountability buddy is purely business. He doesn’t work as a beta reader and essentially doesn’t care what it is I am writing about as long as I am writing. This particular accountability buddy is ruthless, and I am glad to have him. Every time I speak with him, his first question is whether I have written today. I will bounce ideas off him about future projects, but he really cares if I finish one thing at a time. My mind is always floating around and I know I need to focus on finishing one thing at a time but that sometimes requires someone to kick me into gear and tell me that I need to write. Finally, I have my mother. Okay, so she isn’t what you’d expect, but for me she works. My mom reads a lot of my work and works as one of the best accountability buddies. Granted, my mom is a pretty soft-spoken lady, but she knows me to a T. She will listen to all my projects and ideas and asks me about what’s coming next. She also sends me daily affirmation emails. It sounds corny but I love the little bit of positive reinforcement she gives me in and the pride she takes knowing how much I am working on something. Where can I find an accountability buddy? I love accountability so much that I can totally be your accountability buddy. The reality is, finding an accountability buddy is a little tougher than you’d think. Most people are busy. I mean, face it, we all have a life and making sure you are doing your job isn’t always part of theirs. I’ve been working with my three buddies for a few years now and I have a system that works. I started the Accountability Buddy because every time I mentored or befriended other writers, the first thing they notice about me is how I seem to “have it all together”. I’m organized and meticulous when it comes to my writing. I’ve spent years perfecting my method and it’s no secret what I’m doing. What I want to do is to help you become more strategic and effective in your writing. 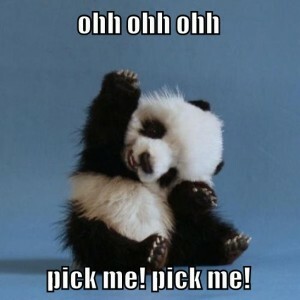 With practice and a little bit of help, you will finish that novel in no time! 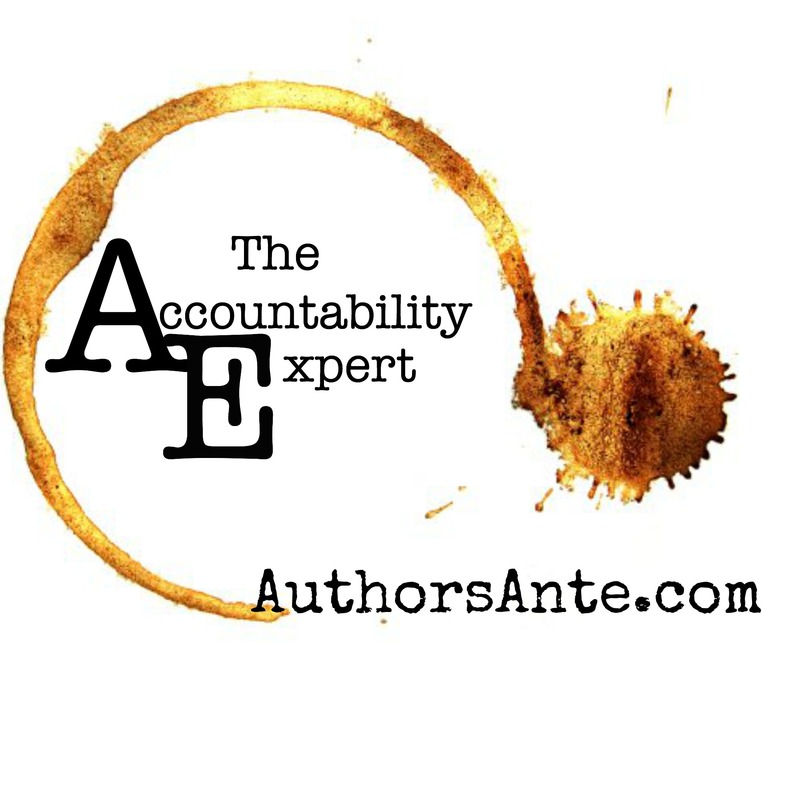 So, will an accountability buddy write your novel for you? Nope. Am I guaranteeing you that with an accountability buddy, you will complete the novel you’ve been writing for the past 10 years? Not a chance. I can tell you that becoming accountable for your writing and getting serious about it will really help.